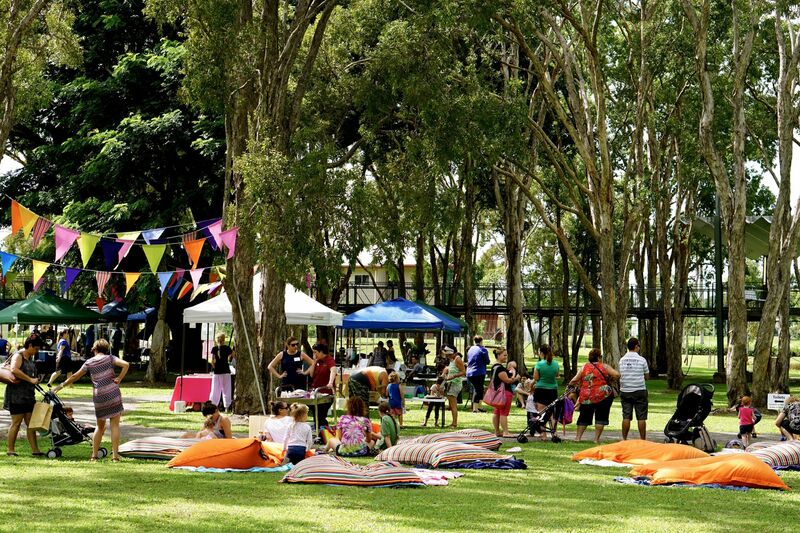 Our Council mission is to shape a positive future for the Hinchinbrook community by understanding community needs and wants, building on our inherent strengths, recognising and maximising opportunities and facing our challenges head on. To do this Council will wisely prioritise the use of our resources and deliver meaningful services. We will celebrate small town living and continue to be inspired by our natural environment. We will value our heritage and embrace the future as a can do, inclusive and resilient community. Our Council will be an active participant in shaping a prosperous future for Hinchinbrook. 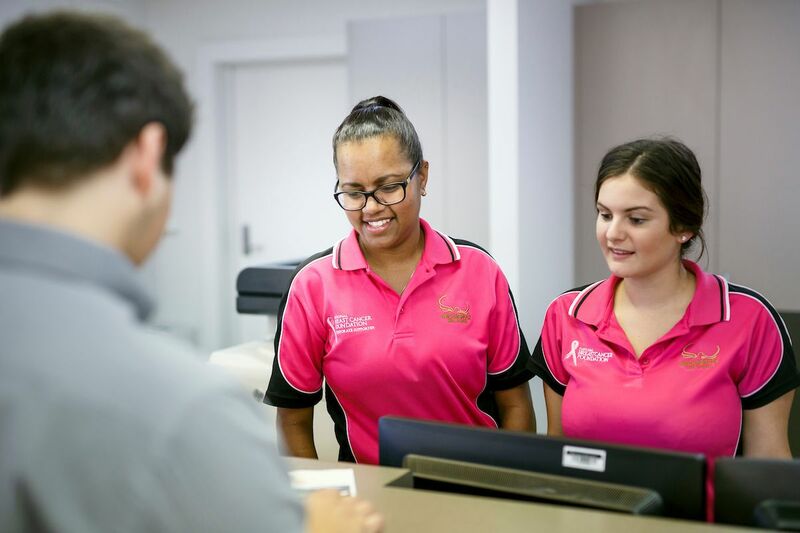 Council will work together with our community groups, organisations, individuals and other levels of government to deliver a flourishing community that is an exemplar of modern Northern Australian tropical living. Our vision for Hinchinbrook Shire is to position our community as offering the best whole of life, birth to active aged living, small town, Northern Australian, tropical lifestyle experience. We want Hinchinbrook to be known for offering a wonderful lifestyle, in one convenient, culturally diverse, prosperous and incredibly beautiful location. For more information about Hinchinbrook Shire Council Elected Members, please visit the Mayor and Councillors page. For more information about Councils Strategies and Reports, please visit the Corporate Publications and Reports page.